Air Botswana has been recognized as the Best Airline - Regional Services at the 2016 Feather Awards. 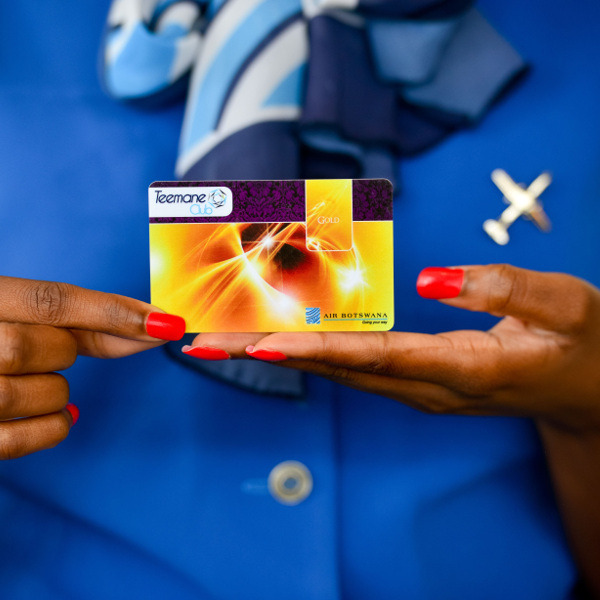 Loyalty is a big factor in the airline industry, and Air Botswana makes sure to thank their loyal passengers with Teemane Club – offering exclusive privileges. 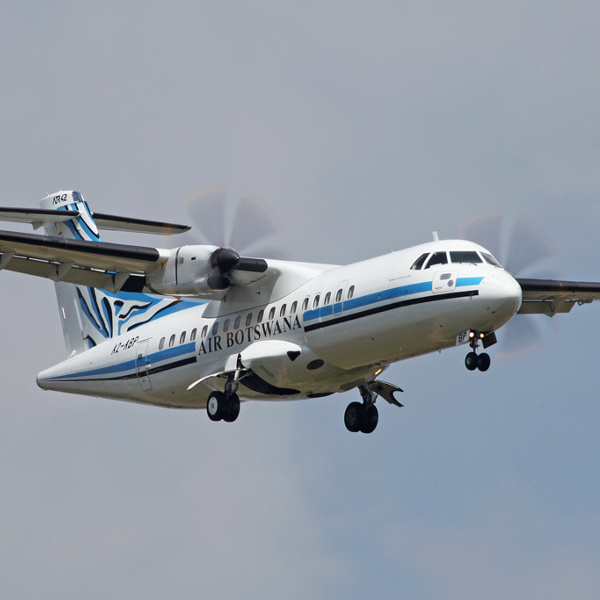 Air Botswana is committed to providing value to customers by providing reliable air transport and related services. Founded in 1972, Air Botswana has since served this beautiful country by connecting its people to stunning countries like Kenya, Malawi, South Africa and Zimbabwe, and introducing these countries to the splendour of Botswana. Botswana has grown tremendously in the last while, and Air Botswana has contributed to the growth as the national carrier and in so doing has built a wide reputation for quality air service. Air Botswana is based in Sir Seretse Khama International Airport in the capital city of Gaborone. Air Botswana (BP) operates daily flights from South Africa (Johannesburg) to Gaborone (Botswana). With a flight schedule that suits the needs of business and leisure travellers, it’s no wonder Air Botswana has become the choice airline for flights between Botswana and South Africa. Book cheap Air Botswana flights to Gaborone, Harare, Kinshasa and other exciting destinations! The bag or case that passengers bring into the cabin should not weigh more than 7kg and must fit in the overhead lockers. Passengers who are flying First Class are permitted one check baggage not exceeding 30kg whereas, economy class passengers are permitted 1 piece of luggage weighing 23kg. 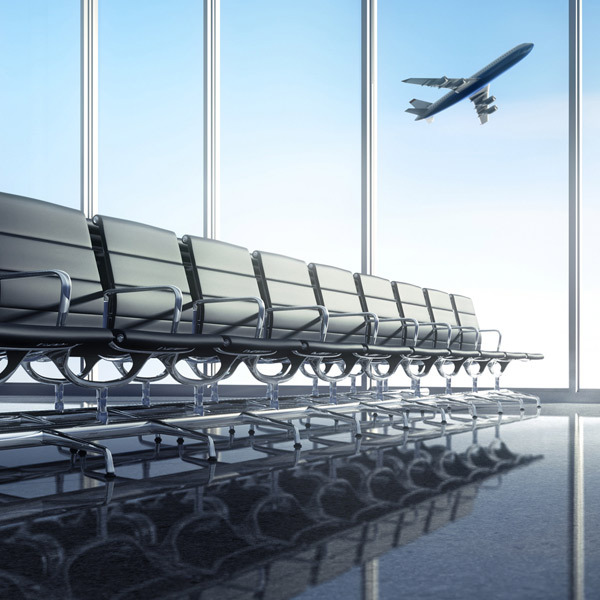 To avoid the stress of late check in at the airport, it is advised that passengers check in at least one hour before the scheduled departure time for domestic flights. For International flights passengers are advised to check in at least two hours before the scheduled departure time. Passengers are offered cold snacks accompanied by a hot or cold drink and other refreshments. Special meals are offered provided they are requested at the time of making flight reservation and prior to travel.